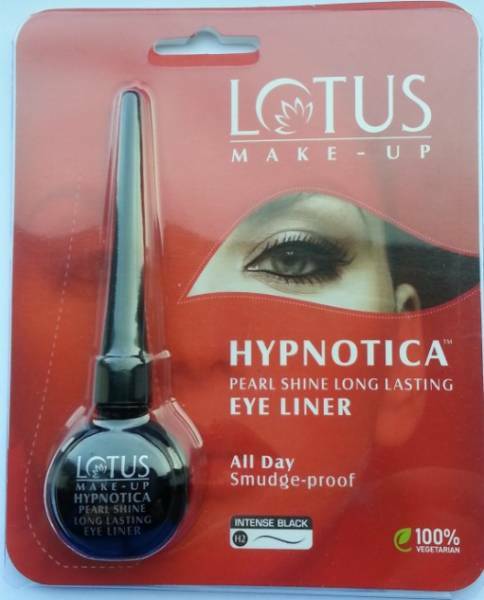 Lotus Herbals has launched a range of all day smudge proof eye liners and named it, Lotus Hypnotica Pearl Shine Long Lasting Eye Liner. Five unique shades are available to choose from – Earthy Shine, Intense Black, Mint, Poppy Blue and Trendy Violet. As I’m a beginner in eye make-up, so I decided to play safe and I picked up an Intense Black shade. Packaging : It comes in a very cute packaging. 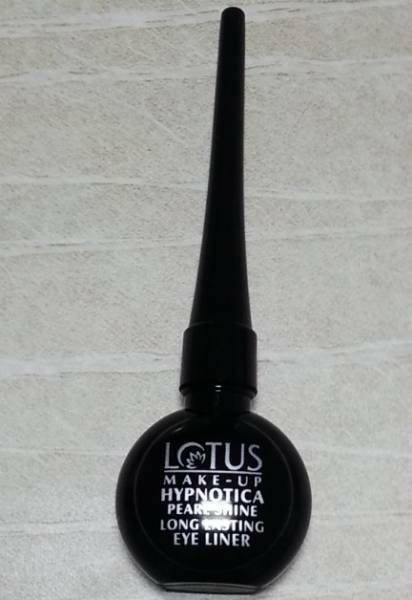 A small black color plastic bottle contains eye-liner and has a thin long cap. This eye liner is provided with different color caps and each cap depicts the color of the eye-liner shade. An applicator brush is attached with the cap. The bristles of an applicator are made of plastic and help to give precise definition. 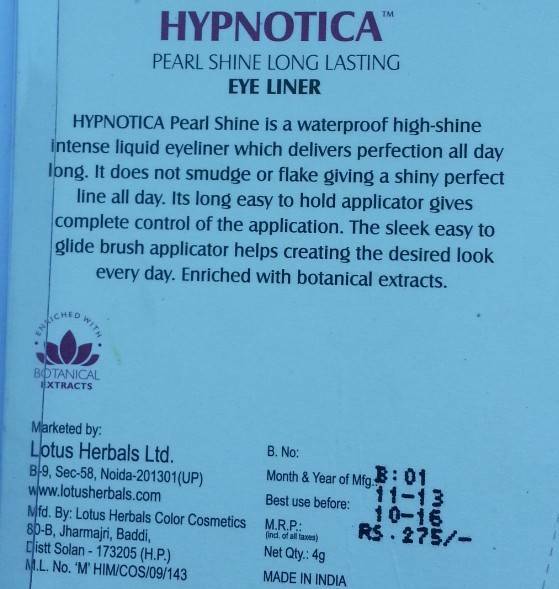 My Experience : I bought this eye liner a month back in my first ever Lotus Herbals Haul. 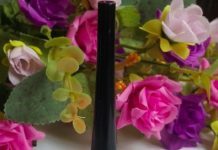 I’ve already used this liner few times and now I decided to share my views about it. I’m not a big fan of liquid eye-liners, as it is quite difficult to get precise definition and I find sketch liners much better option for make-up beginners like me. It has a very thick consistency and has a mild fragrance. Before using this liner I was using Oriflame sketch liner. Its cap is long enough to provides full control while applying liner and applicator brush helps to draw a sleek line. Only two swipes are required to impart intense black color and cover full eye. You can also apply 2-3 coats for more bolder look. 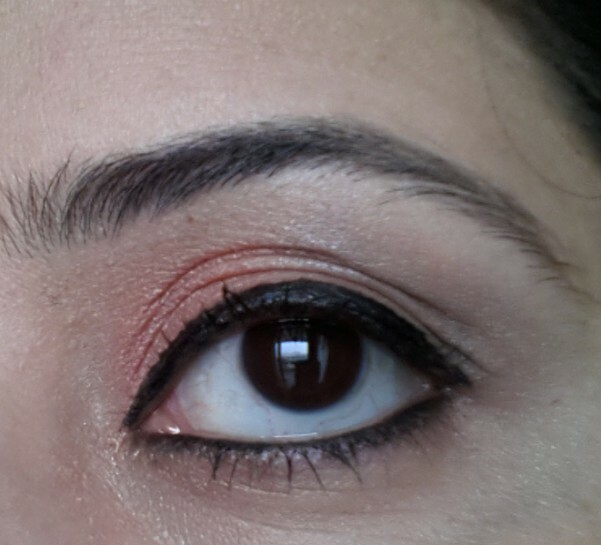 This eye liner drys out very quickly, thus no need to wait for applying second coat. It stays on eyes for more than 5 hours and fades equally. It is completely smudge proof, it does not smudge even if you accidentally rub your eye-lid. 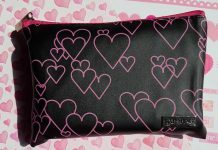 Although brand claims this to be water-proof liner, but it fades if you wash your face and can be easily removed by using wet tissue. 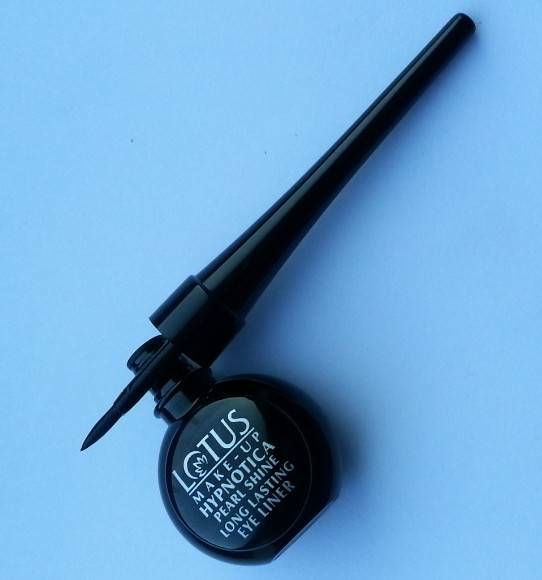 If you have oily eye lids then this eye-liner is not ideal for you, as it starts flaking after sometimes. It contains a shimmer in it that helps to give you a pearl shine and you will notice few shimmer particles even after removing this eye-liner. 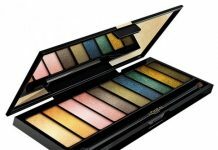 I think it is a pretty decent product and is ideal for day as well as night look. Other shades are also very attractive and now I’m looking forward to buy Poppy Blue shade. Claim : Get Pearl shine definition on your eyes by intense shiny liquid eyeliner which delivers perfection all day long. It is smudge proof & water proof.